This is our fun event each year in March where we raise the majority of our funds to support these amazing young women. 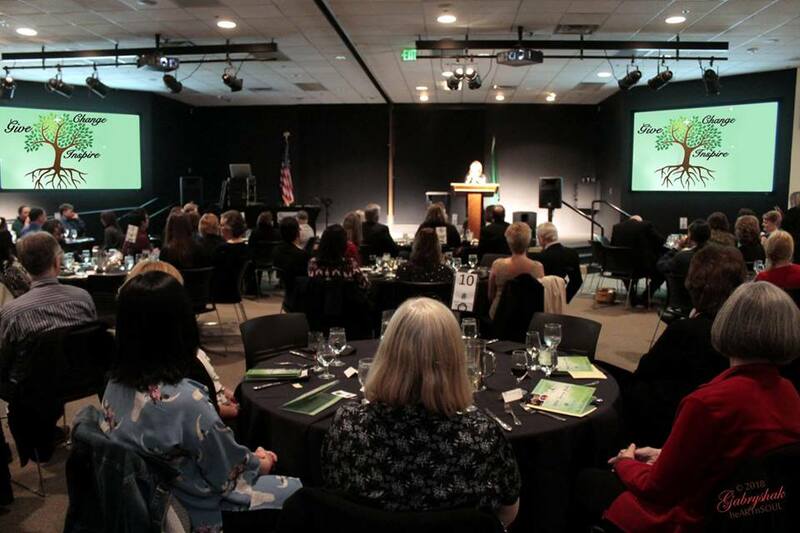 We have corporate and personal sponsors as well as live and silent auctions that evening. People can also contribute any amount they would like at any time of the year by clicking on this link . 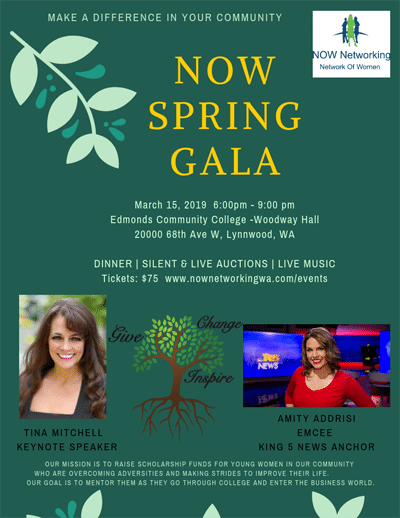 We are honored to have Amity Addrisi of King5 News as our emcee. Amity is an inspiration of facing her own adversity as a young women and pushing forward to a successful career in broadcasting. She brings great energy and passion to our mission in helping these young women.